CapeTownMagazine.com recently moved into new offices at a co-working space, because we always love being in the centre of creativity and ambition – the kind that gets the best out of you. 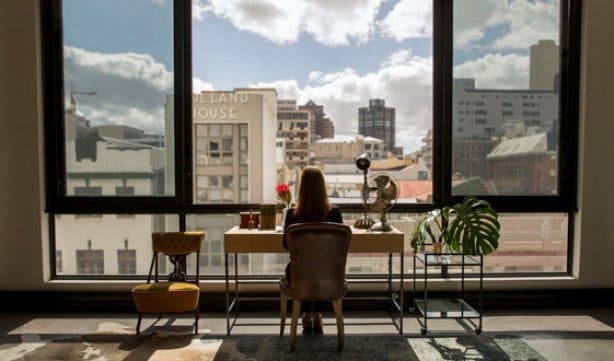 Co-working spaces are the future of office work in Cape Town, so we’ve put together a list of the city’s coolest shared working spots. BONUS: download the free app and use the 'capetownmag' code for 25% off your first month. Wouldn’t work be a dream if you had access to high speed, uncapped fibre and WiFi (available in the entire building) with on-site IT support, with a choice of using either a “hot desk”, a shared suite or serviced private office? That, plus access to boardrooms, air-con and coffee straight to your desk when you order via the in-house app. And 25% off your first month with the 'capetownmag' code. Cartel House is part of a whole range of exciting and unique office spaces around the city under the Inner City | IDeas Cartel banner. You can get all this and great neighbours (read: us at CapeTownMagazine.com), by applying for a membership with ideascartel.com. You can also read the feature we did on Inner City Ideas Cartel. BONUS: download the free Cartel House app and use the 'capetownmag' code for 25% off your first month. 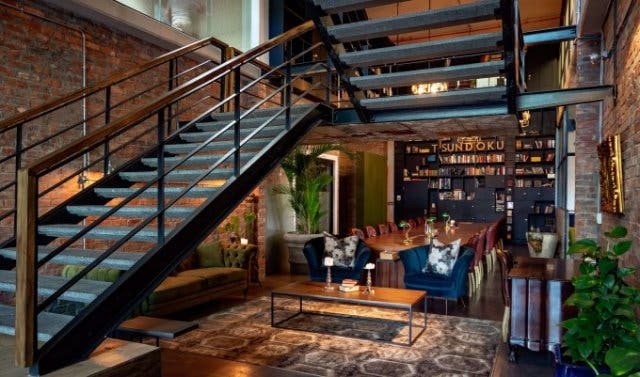 Cost: Choose from purchasing a day pass for R350*, a co-working space starting at R3000pm* or get a co-working package which includes complete lifestyle access (gym, lounges, rooftops, bars – the works) for an additional R1000pm* on top of your co-working space deal. *All prices exclude VAT. 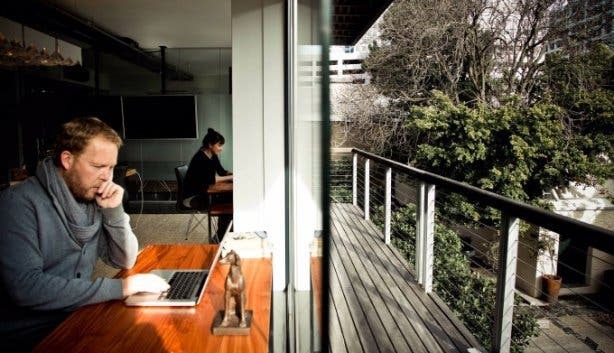 If the Southern Suburbs is closer to where you call home, this shared Claremont workspace is one to note. 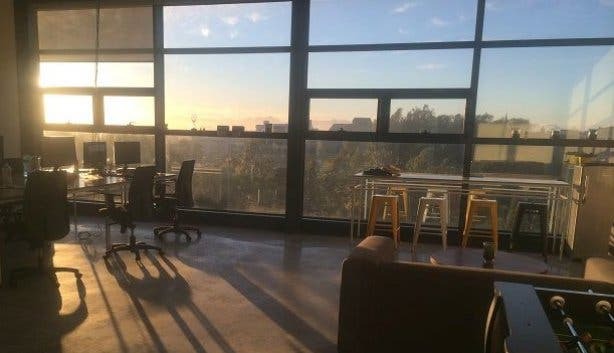 Offering easy access to both the M3 and M5 as well as public transport, an office at Venture Workspace includes the use of the communal kitchen, fibre internet, 24-hour security and the other extra admin that would normally slip your mind, like mail service and reception. Find it at Venture Workspace. Cost: Offers range according to your needs in three different options. 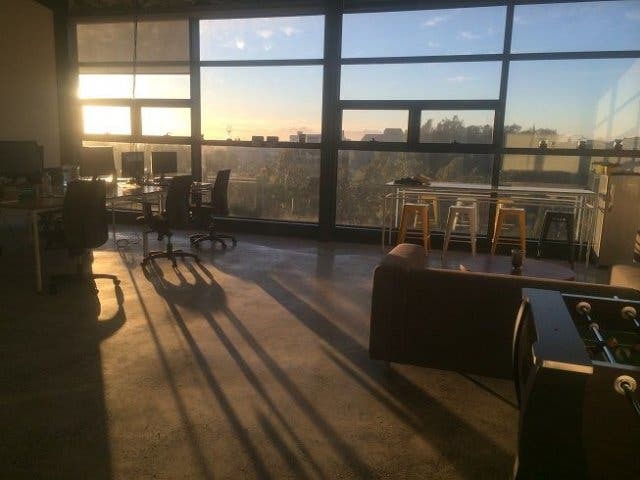 Rent an office for the day or enjoy unlimited monthly access as a workspace member from R150 a per day and from R1800 for monthly access. Private, fully serviced office rates are provided on request. Let the inspiration flow in one of the most creative and artsy suburbs in Cape Town. 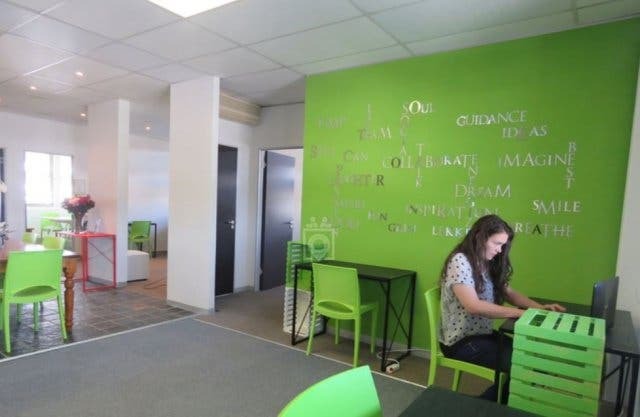 This Woodstock working hub offers ‘flexible work habitats’ for entrepreneurs and professionals and offers all the goods, from uncapped internet to virtual offices (providing address services but without the physical space). But The Bureaux does more than that, like offering digital marketing as part of the package. Some offices are pet-friendly too! Cost: Enjoy a personal desk space on a monthly rental contract from R1850 a month, and private, secure office suites from R5500 a month. 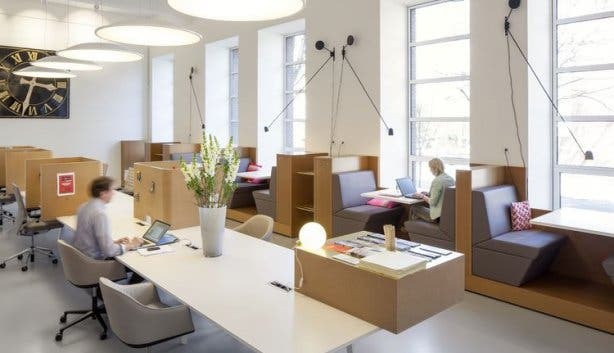 Offering communal workspaces as well as private offices with built-in WiFi, storage facilities, and free tea and coffee, members of this cool co-working spot can also enjoy the perks of easy-breezy on-site IT support, and a ‘quiet room’ – a silent space to take a breather when Monday isn’t going as smoothly as you’d planned. Find it at Cube Working Space. 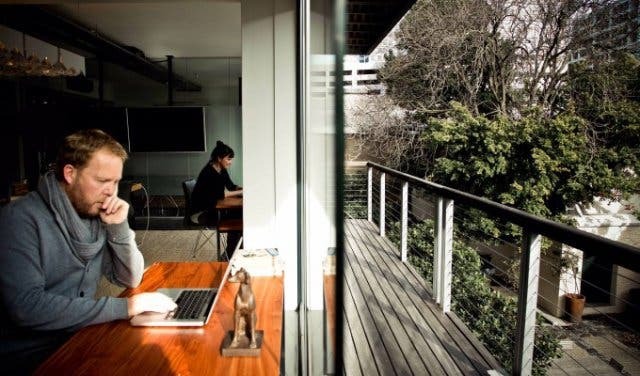 Cost: Enjoy a communal workspace from R2100 a month. Private offices range in size and price and start at R6000 a month. 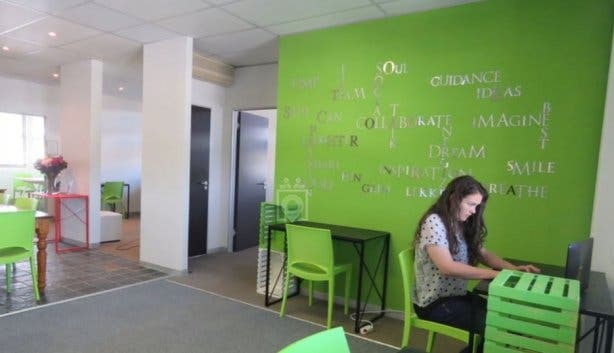 This sharing work hub in Pinelands offers something most shared working spaces lack – secure undercover parking. 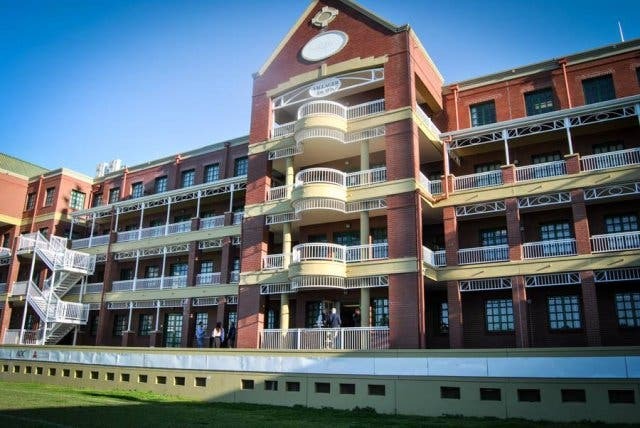 Members pay an extra R275 a month for parking and will be able to enjoy unlimited broadband WiFi, a lounge and chill area, free coffee and tea, meeting rooms and flexible rental options as part of the package. Find them in the Howard Centre at The Cowork Space. Cost: Options vary from daily desk rental to a full permanent desk, from R160 a day and from R2100 a month. 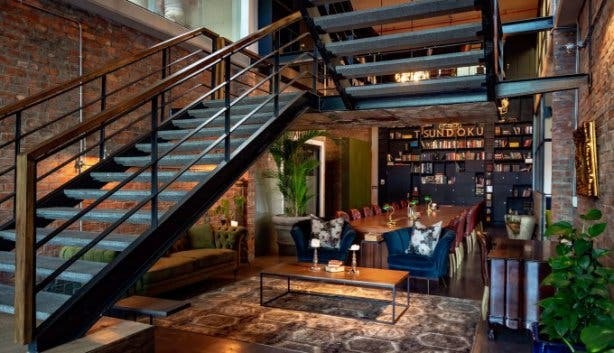 Spaces is a co-working setup in Century City that caters for the world traveller. Members have access to ‘global clubs’ so you can work from anywhere in the world and get invited to exclusive member-only networking events. Barista coffee, an in-house app, reception and mail services all come along your membership. Rental contracts can be tailored to your specific requirements too at this workspace. 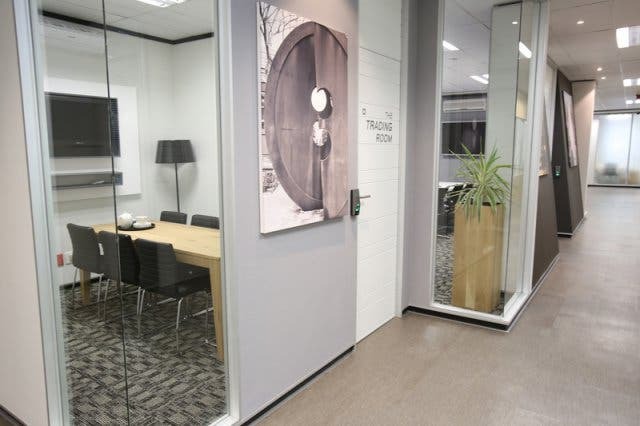 Cost: Meeting rooms, dedicated desks, and private offices range from R273 a month, R1890 a month and R5190 a month. 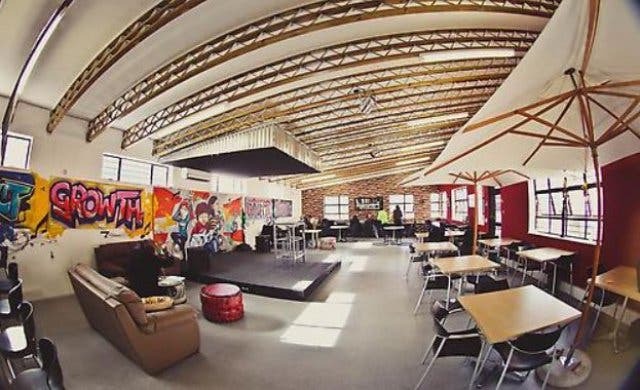 Hubspace in Khayelitsha does things a little differently. First and foremost, they invite you to sponsor a Khayelitsha entrepreneur with a working space in their building. 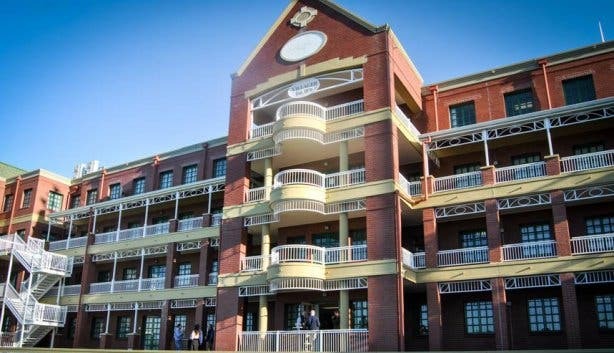 Your sponsorship provides an entrepreneur with a business plan and unlimited access to Hubspace – which gives them high-speed WiFi, as well as the use of the meeting rooms, reception services, chill-out areas, a fully equipped kitchen, secure parking, as well as additional event space in the courtyard and on the rooftop. The initiative hopes to assist entrepreneurs in escaping the cycle of poverty by empowering them to make a difference and, by doing so, make a difference in their community too. On the other hand, if you’re an entrepreneur in need of some assistance, contact Hubspace to find out how to apply for someone sponsoring your workspace. Cost: R2500 to sponsor an entrepreneur. 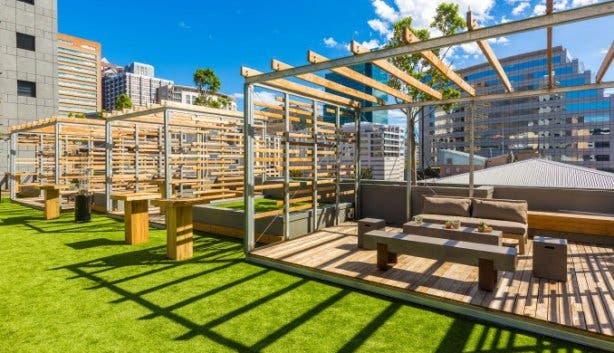 R14 Americanos, write-on wall, in-house beauty bar and an awesome rooftop bar and functions space with views for days. Not to mention pre-work sunrise yoga sessions on the rooftop. 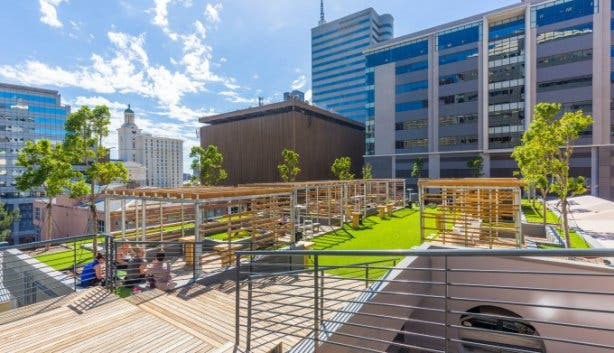 You’re going to want to check out the awesome high-tech space, flexible lease agreements, rad local graffiti on the walls and more at Shared Office Spaces. Need a break from the office? 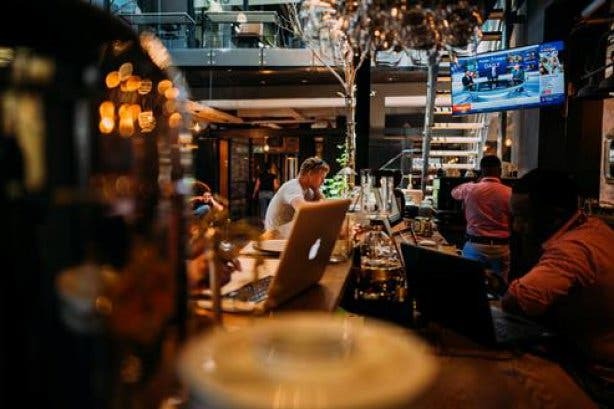 Get work done at these 10 top WiFi hotspots in Cape Town or get your java fix at these coffee shops in Cape Town. 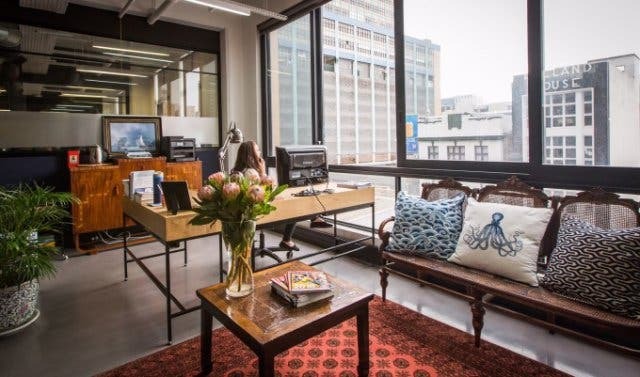 Also, check out office space in Bree Street at Work & Co as well as a new space at Workshop17 Kloof Street. Find the perfect venue for your next event with function venues around the city. Are you an international looking to work in South Africa? See how to apply for permanent residence.